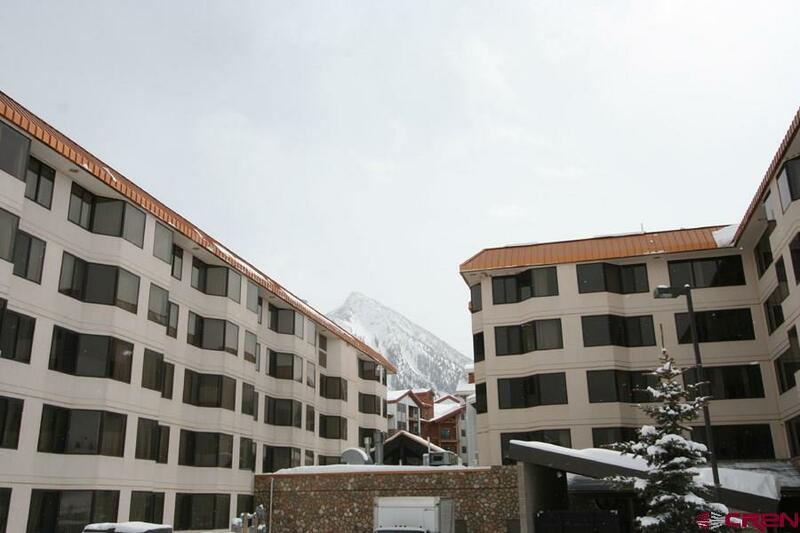 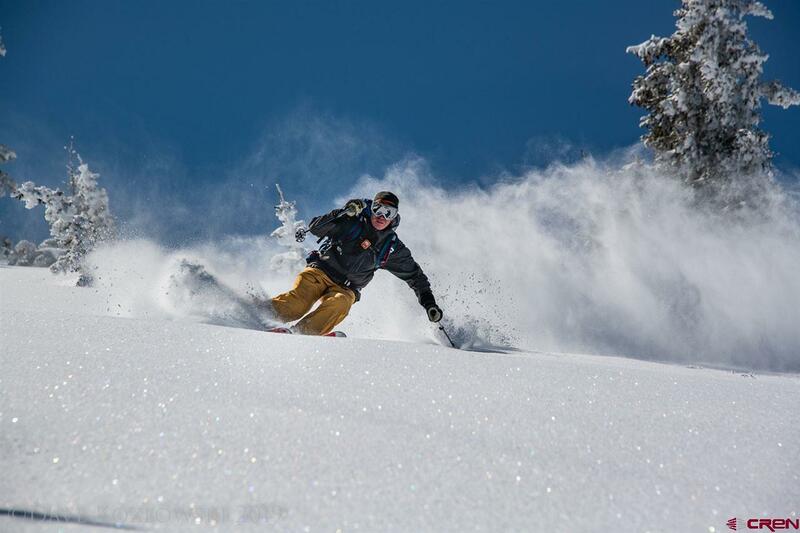 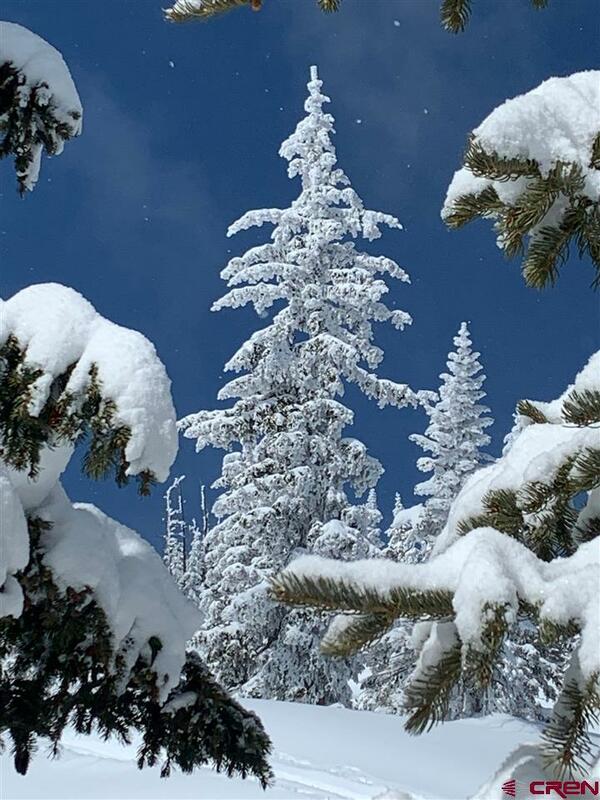 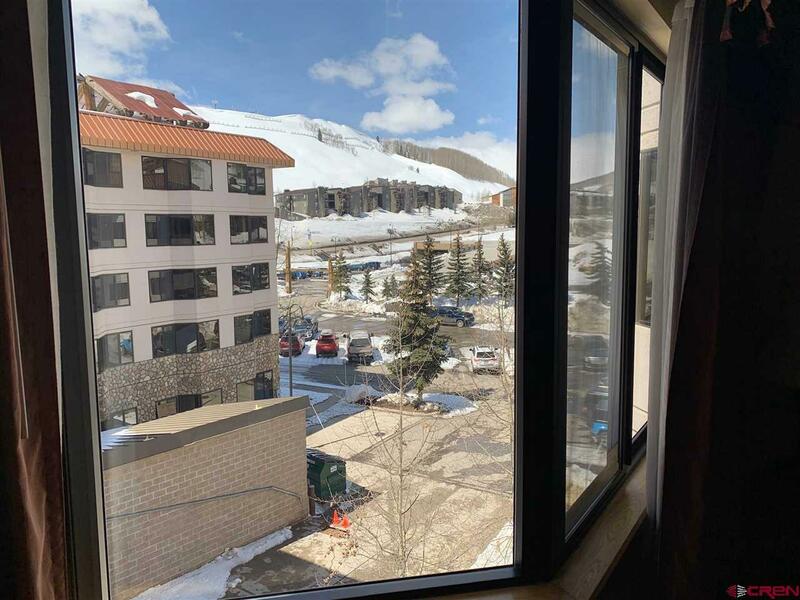 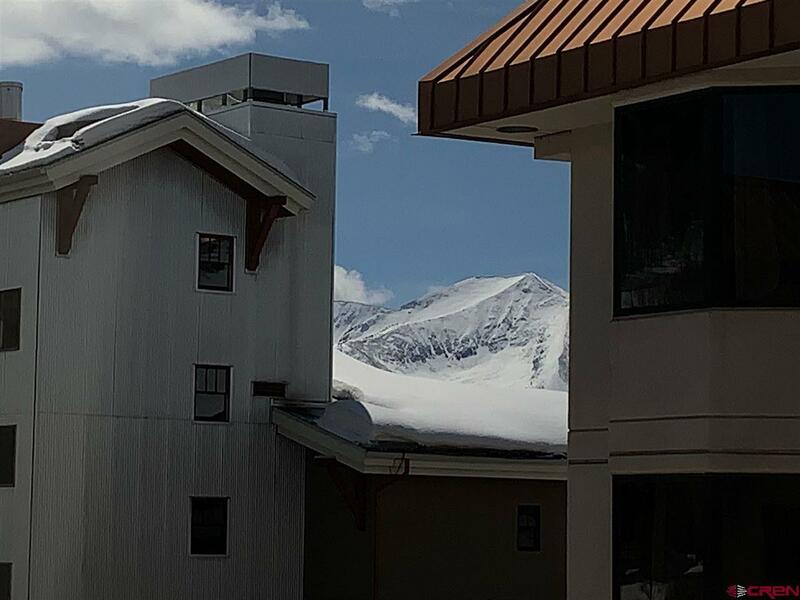 Best location on the mountain with easy access Crested Butte Mountain Resort in any season. Also located on the free town shuttle bus route. 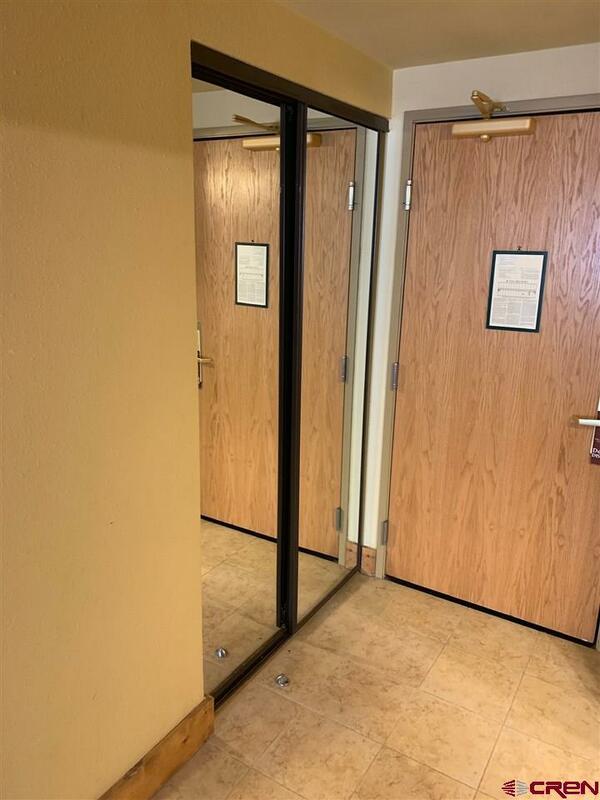 This listing consists on two side by side units with a lock-off door between Units 408 and 410. 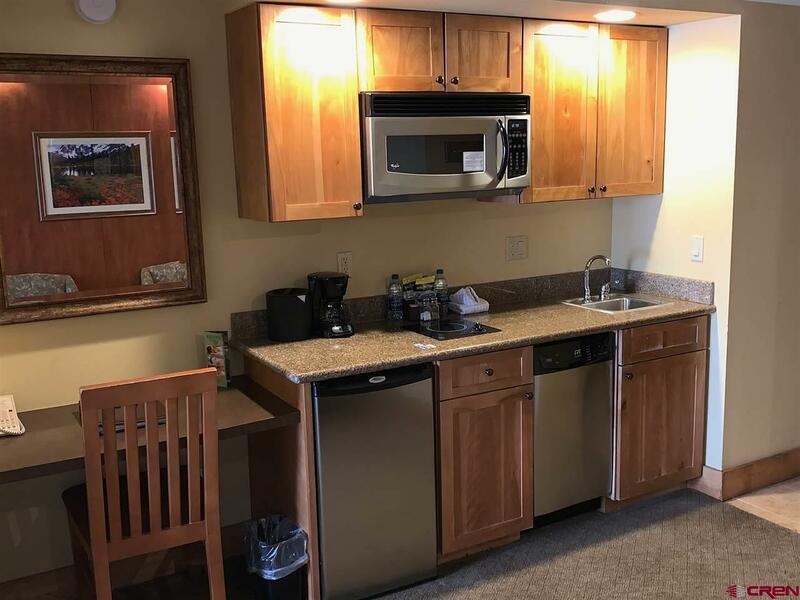 These units have a great layout and functionality. 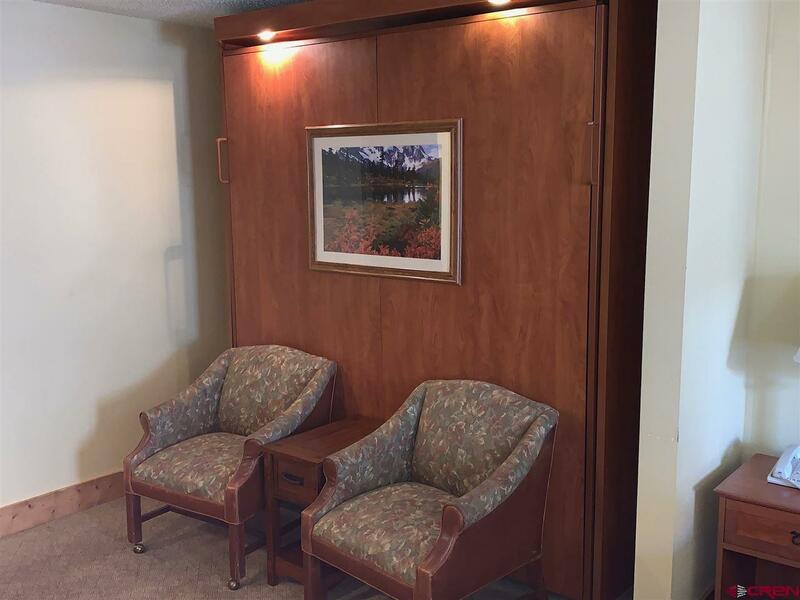 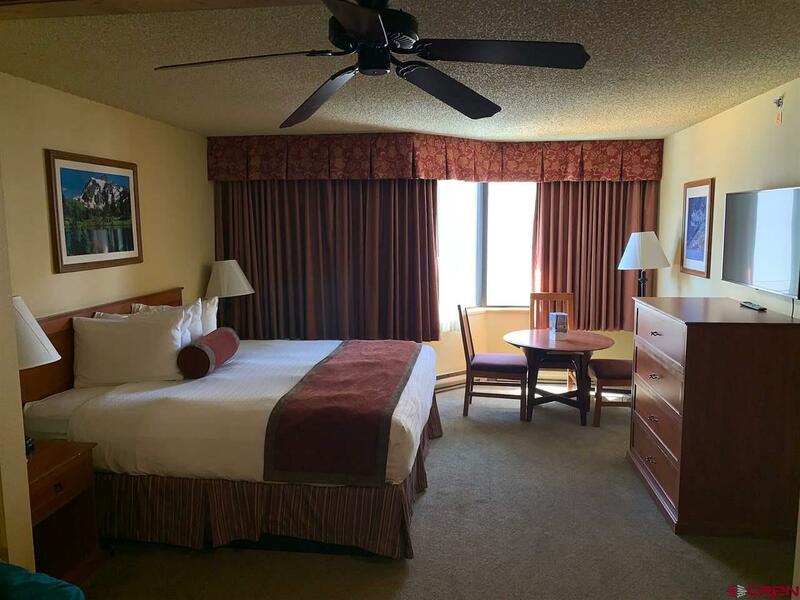 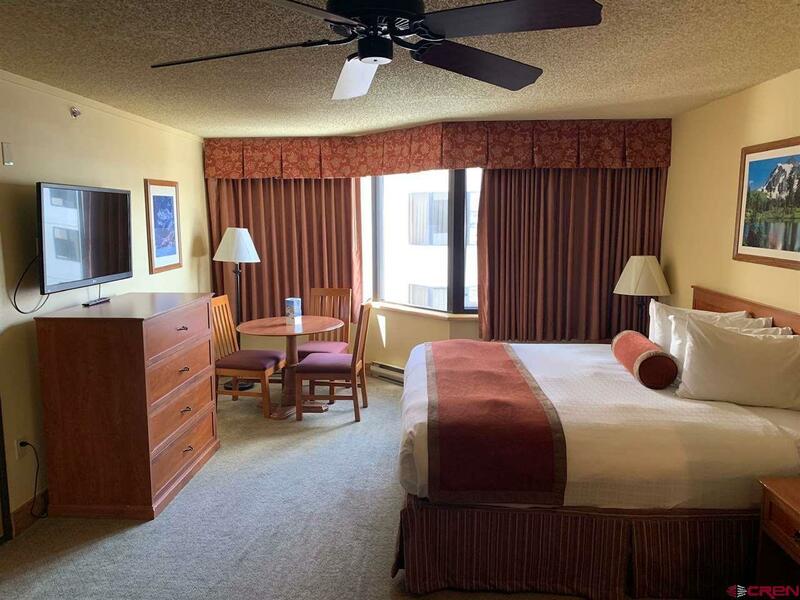 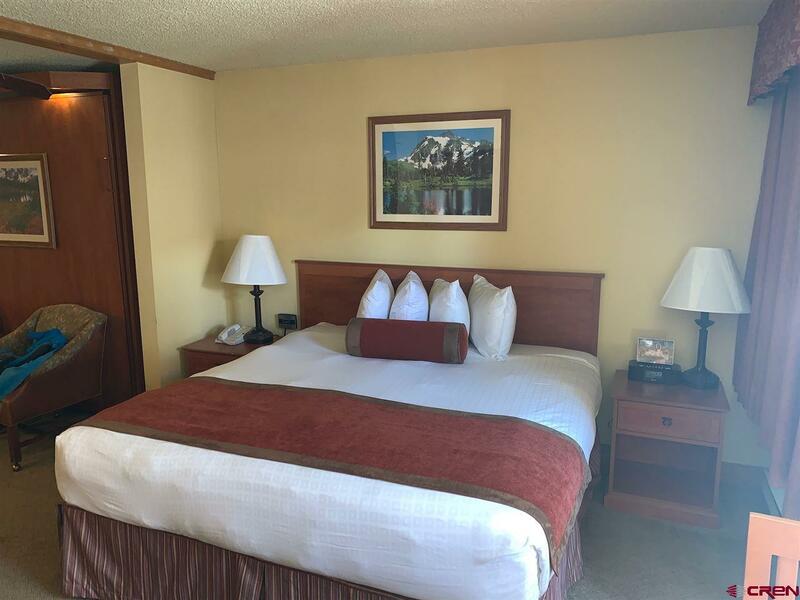 Each unit has king size beds and queen size murphy beds to give you more room in the unit if they are not being used. 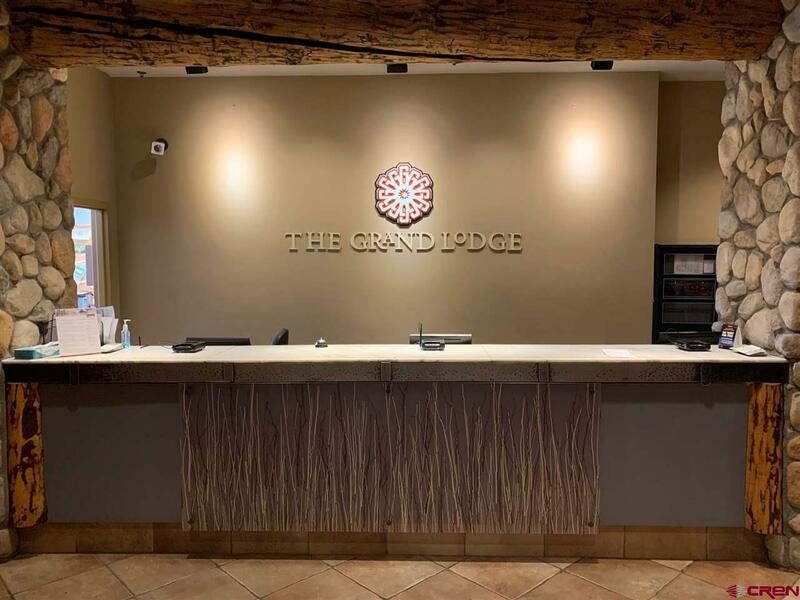 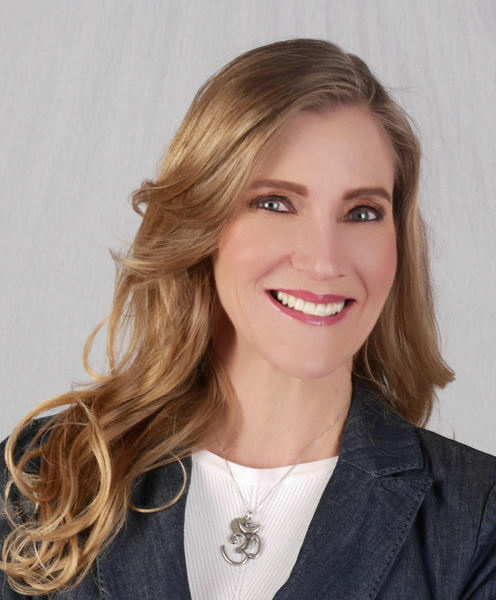 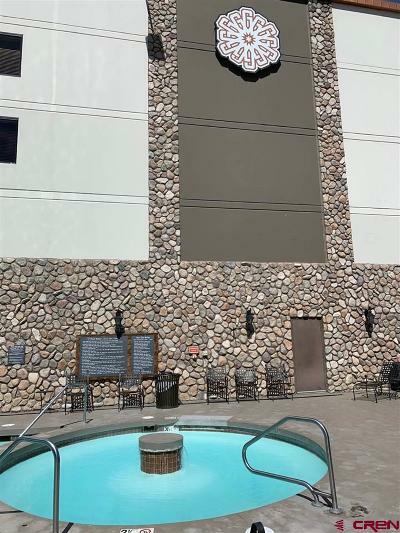 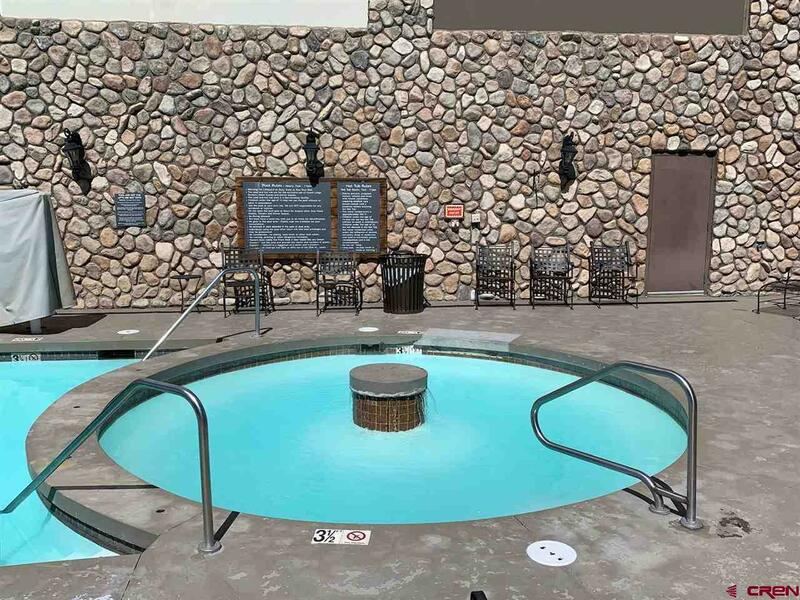 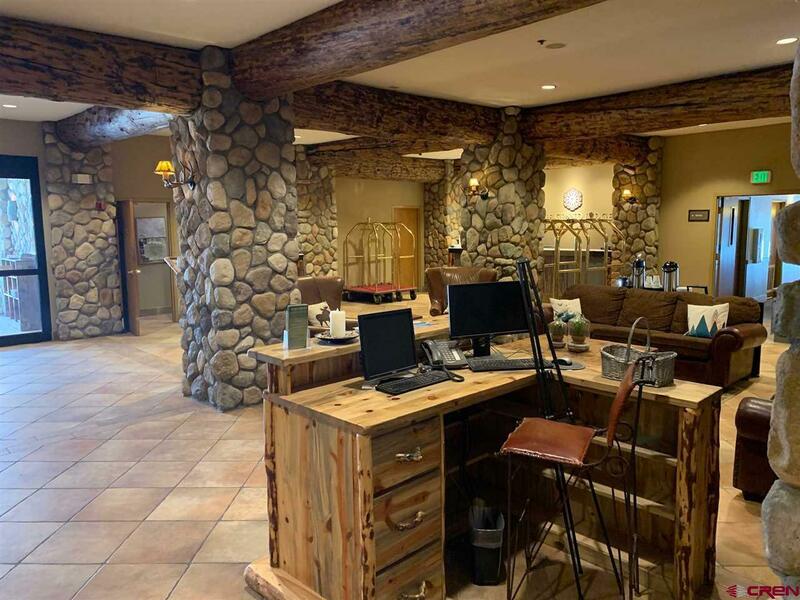 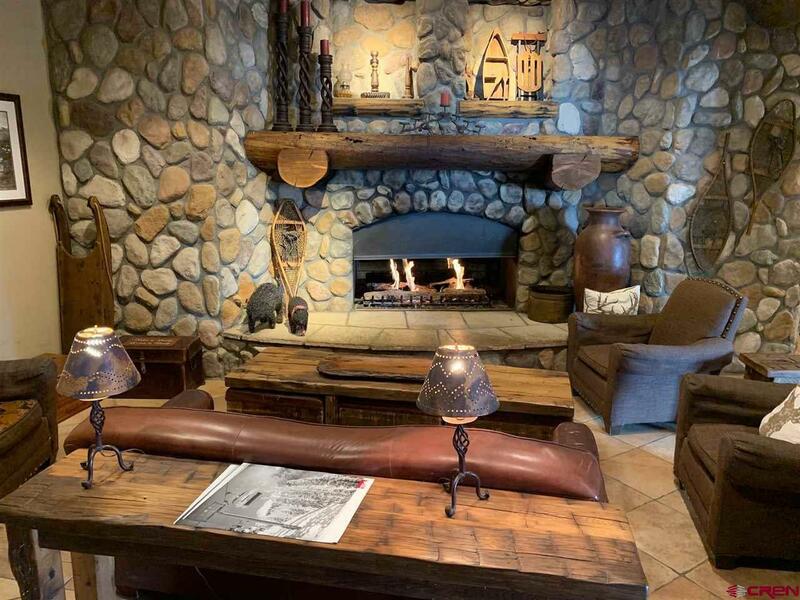 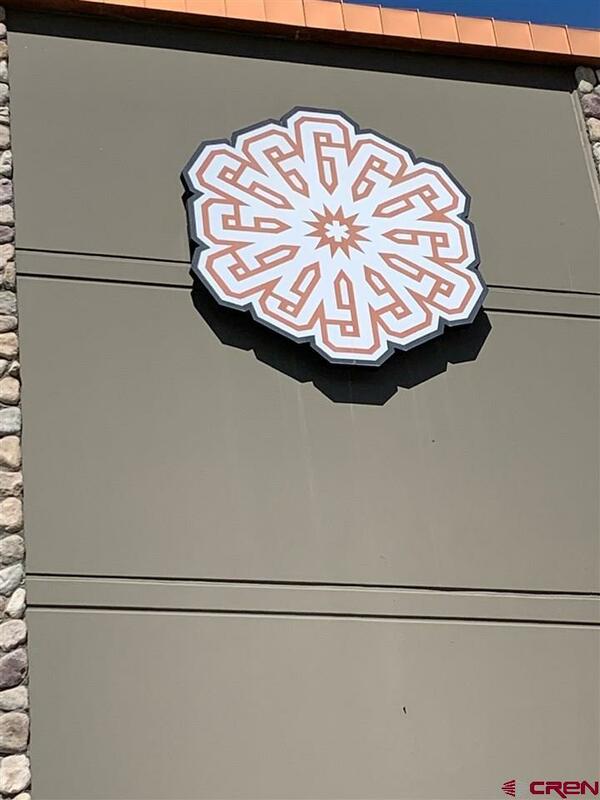 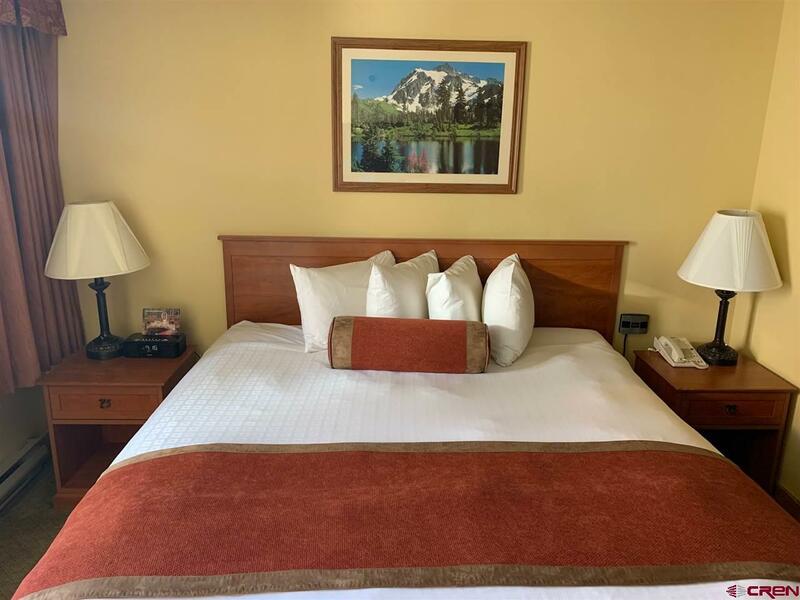 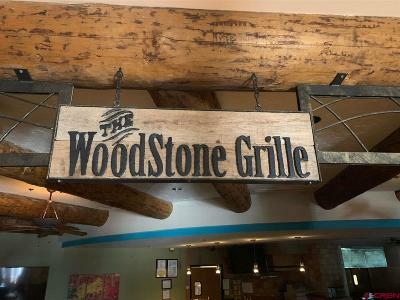 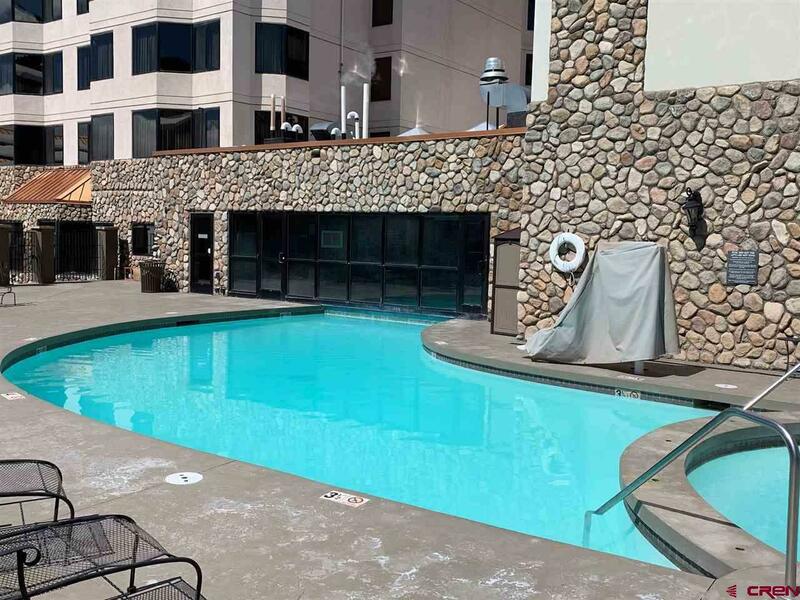 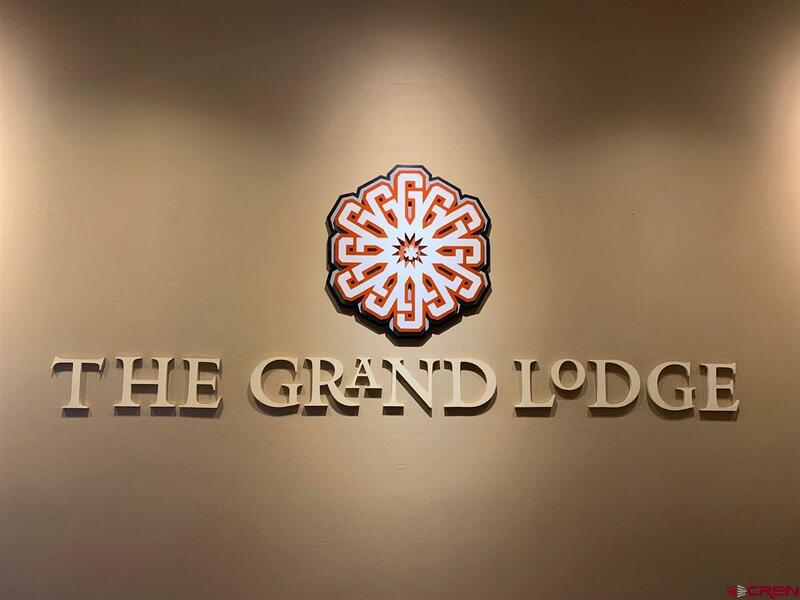 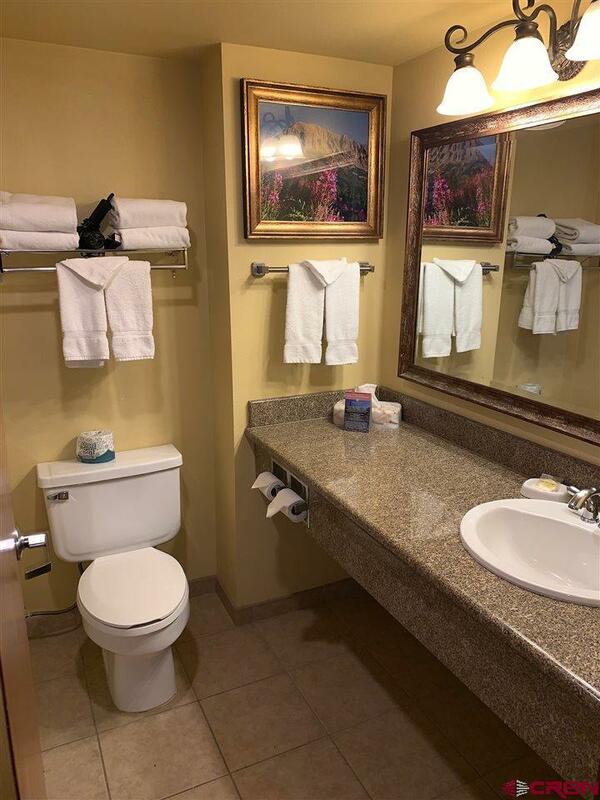 Other amenities include heated pool, hot tub, ski storage, gym area, onsite dining and bar, welcoming lobby area with fireplace and lots of parking. 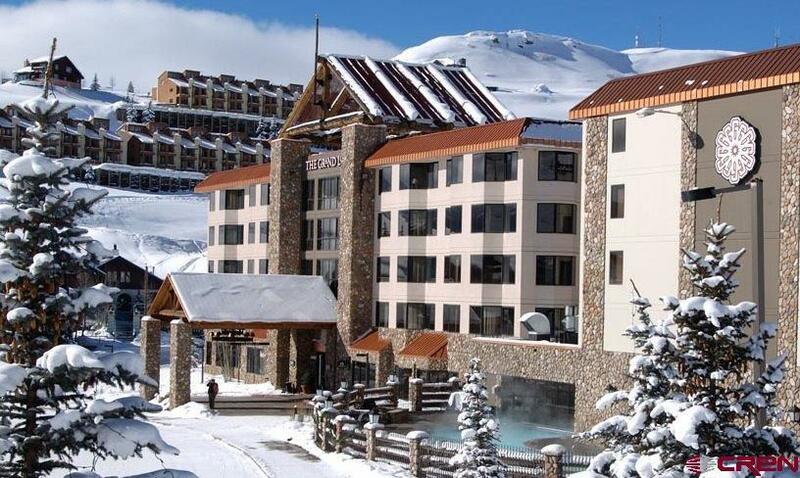 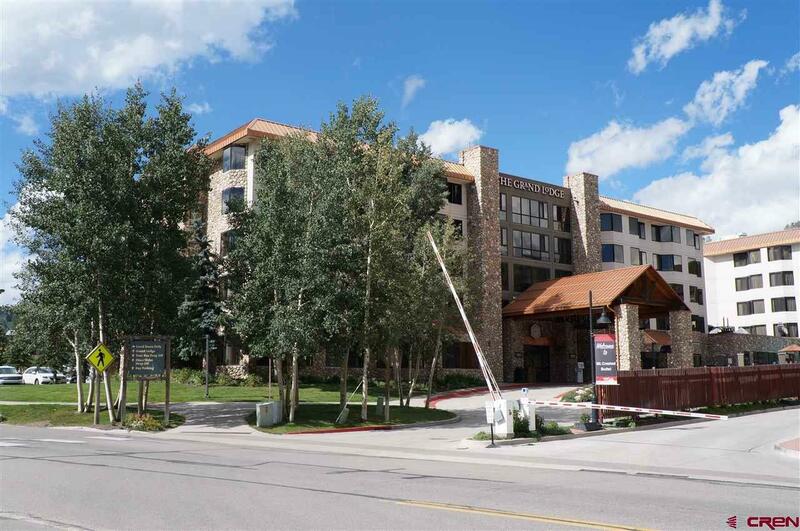 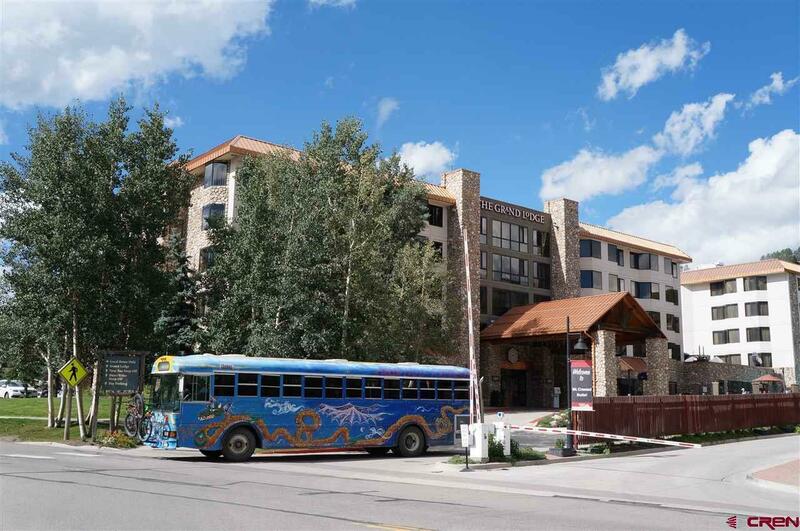 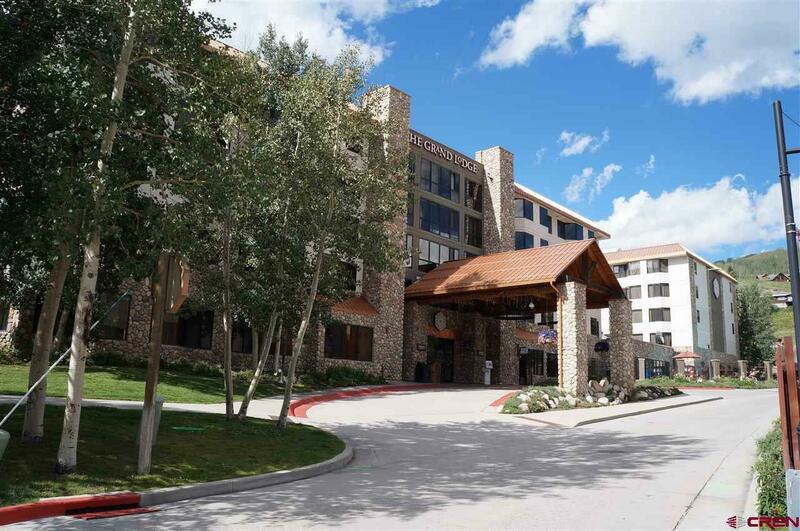 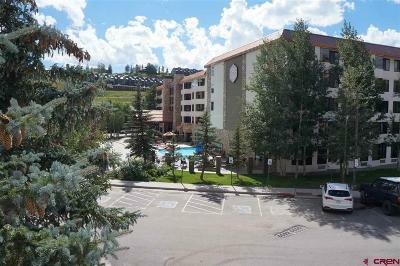 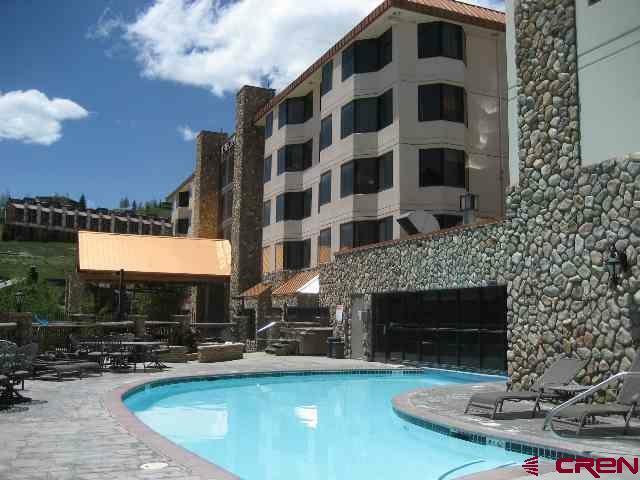 These units rent well and are poised for an increase in rentals with the new Vail Resorts ownership of the ski area. HOA Dues are paid quarterly, Unit 408 $1344.43 and Unit 410 $1306.66.